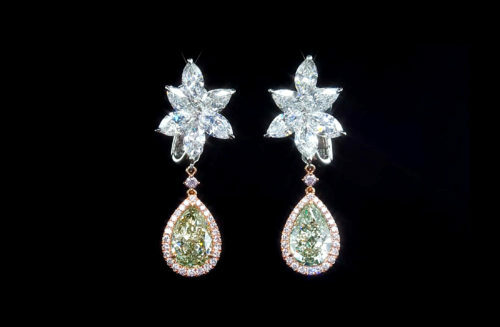 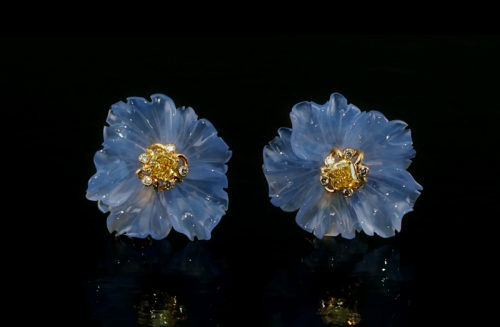 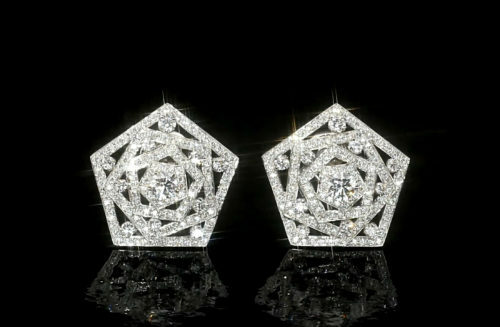 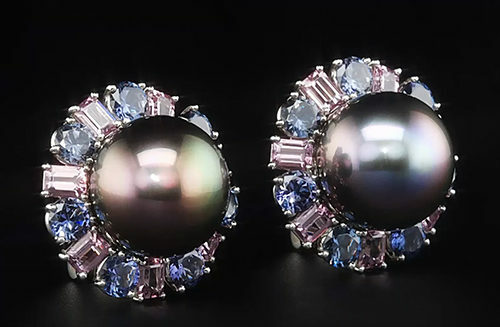 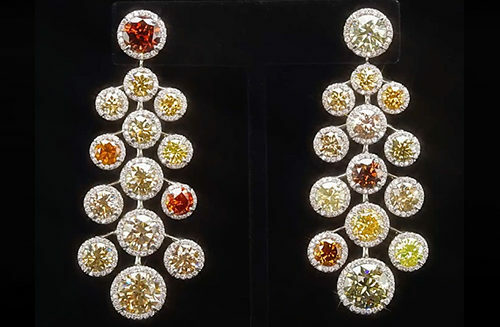 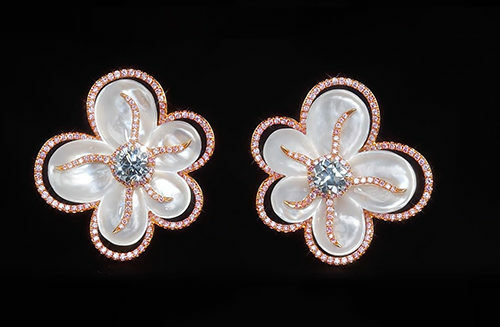 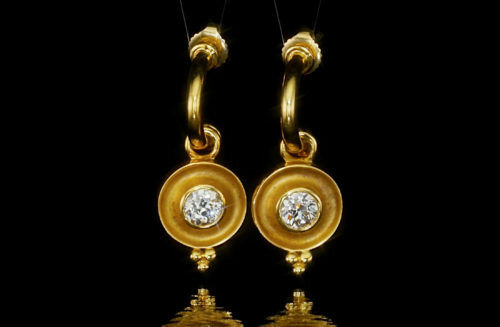 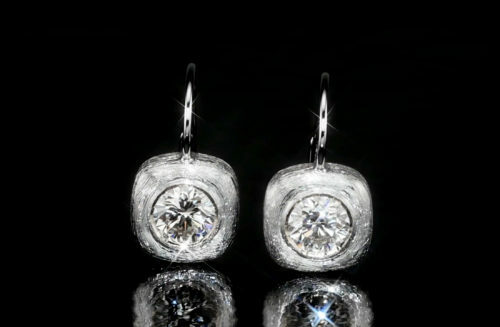 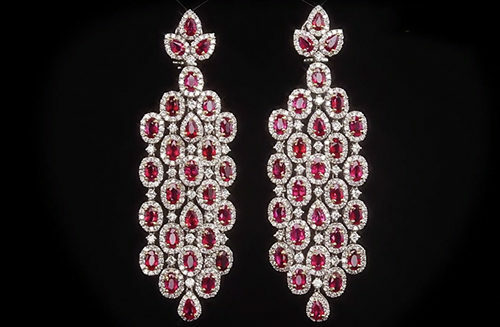 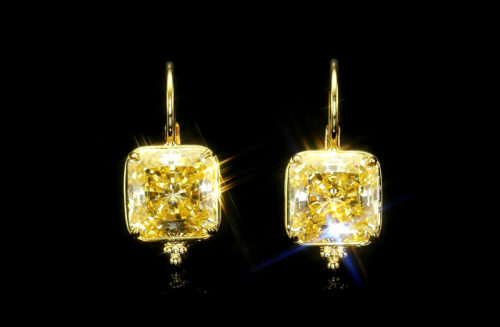 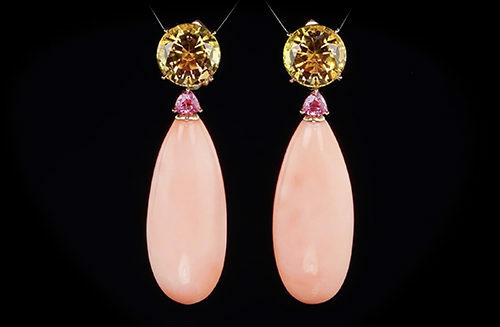 These Yellow and White Diamond Earrings from Scarselli are vibrant and Unexpected. 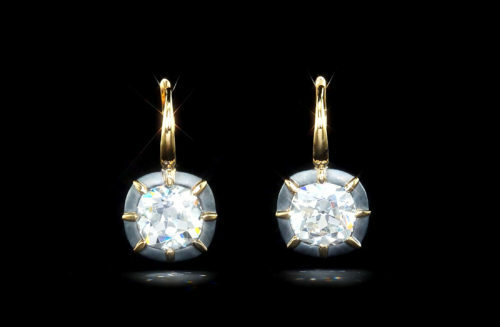 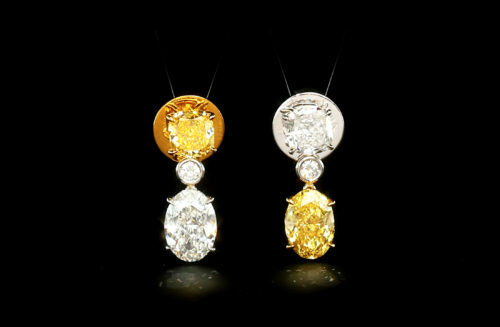 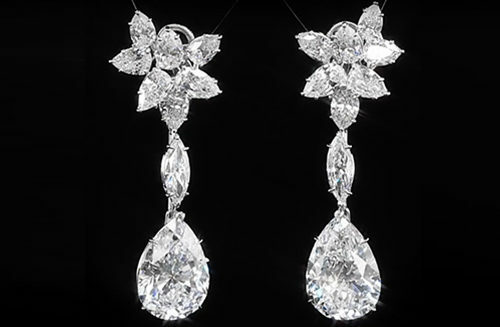 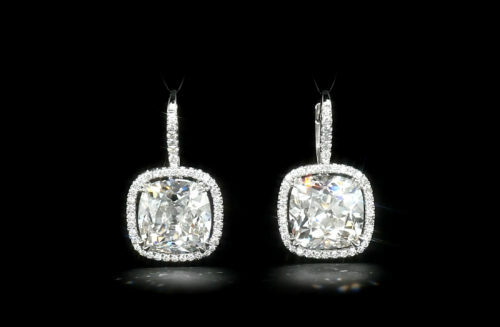 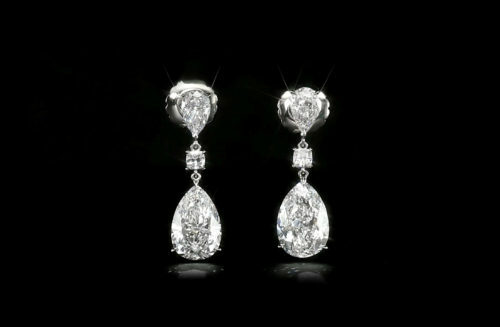 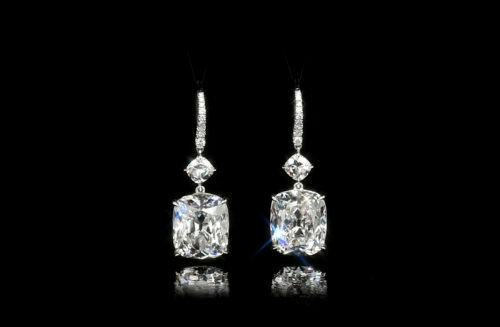 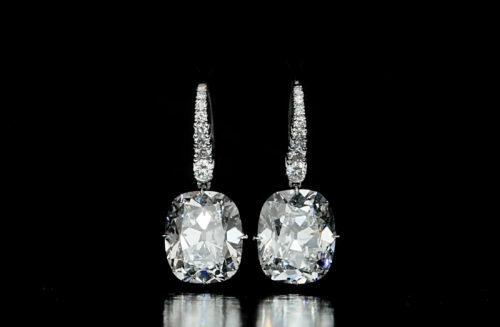 Yellow Diamonds are Fancy Intense and Fancy Vivid Yellow, Top cushion diamonds are 1 carat each. 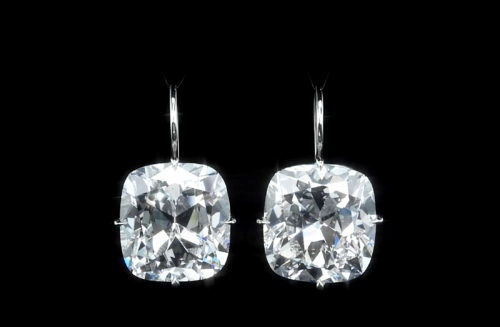 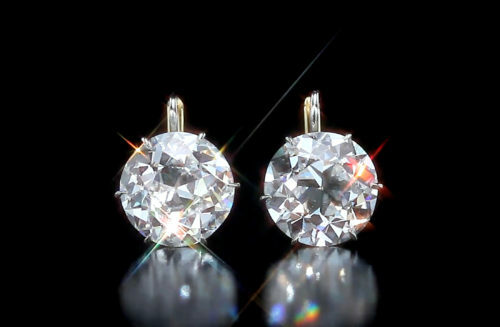 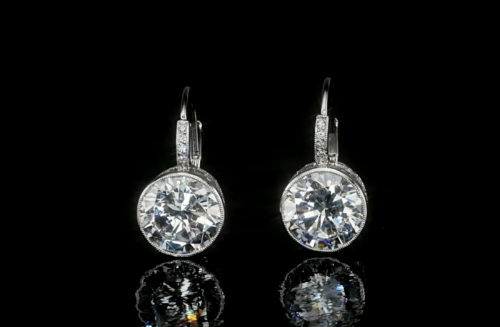 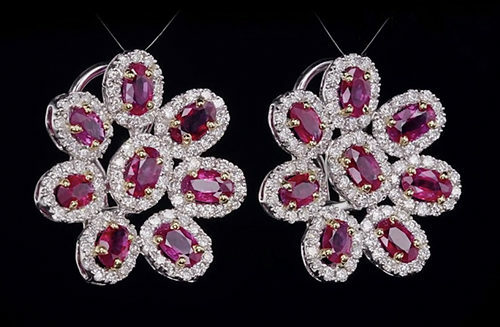 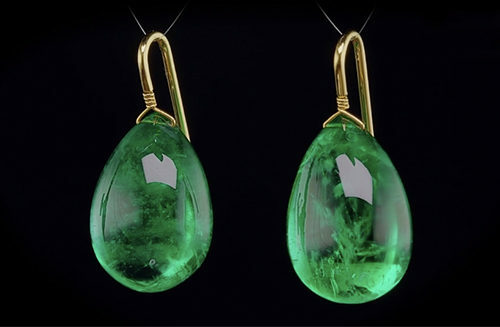 Bottom Oval Diamonds are 2 carats each.